Get your MCM juices spewing for the 5th annual "Back to the Future Home Tour" presented by your faithful keepers of historic places, Indiana Landmarks. June 2nd | 1p-6p | $12 in advance / $15 day-of | Buy tickets here. Five great Mid Century Modern abodes in Indy's Arden and Williams Creek neighborhoods will be open for your viewing pleasure. Read all the skinny here. Indiana Landmarks needs volunteers to help guide revelers through the homes. You can lend your MCM-loving helping hands by contacting: Rebecca Smith. 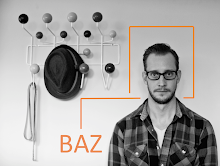 Volunteers get a free ticket, time to tour the homes and the satisfaction of do-gooding. 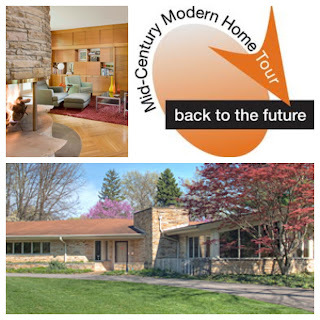 Tour proceeds go to the preservation of Mid Century Modern properties throughout the state. So let's show up in force and let Indy know how much these fantastic modern homes mean to us.